Peter Pan Live! 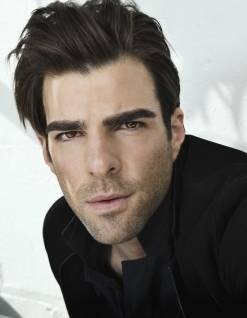 Behind The Scenes – The Cast Speaks! 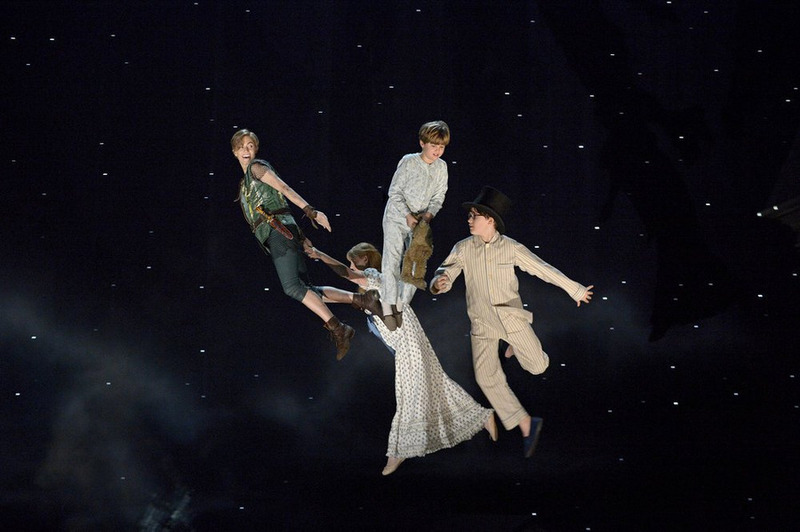 NBC is airing its telecast of Peter Pan Live! this evening (8/7C). Follow the jump to get a bit of behind-the-scenes color and some cool cast interviews. 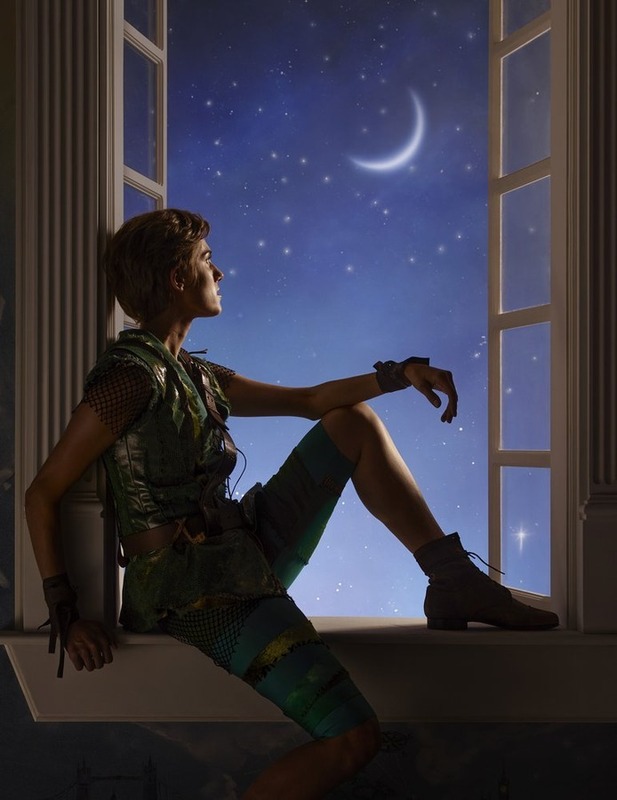 NBC Releases Key Art for Peter Pan Live! NBC is carefully doling out peeks at its Peter Pan Live event and today, we get key art (POSTER!). Check it out after the jump. Peter Pan Live airs Thursday, December 4th (8/7C). Peter Pan Live’s Casts Five-Time Tony Nominee As Mrs Darling! NBC’s Peter Pan Live! has cast five-time Tony Award-nominee Kelli O’Hara as Mrs. Darling – the mother of Wendy, John and Michael, whom Peter spirits away to Never Land. Follow the jump for details. Peter Pan Live is scheduled to air December 4th.